We‘re really into No. 10. If the thought of curling up with a good book and a cup of hot cider in front of a blazing fire brings you joy, you’ve come to the right place. (And if it doesn’t—what’s wrong with you?!) We are just entering the glorious time of year when such activities will fill your cooling days. Fall is for park walks spent gaping at the changing leaves. Warming drinks around the fire. Cemetery tours. (Or is that just us?) For these seasonal pleasures—and many more!—we’ve got ideas for you to squeeze the most out of your autumn in the city. 1. 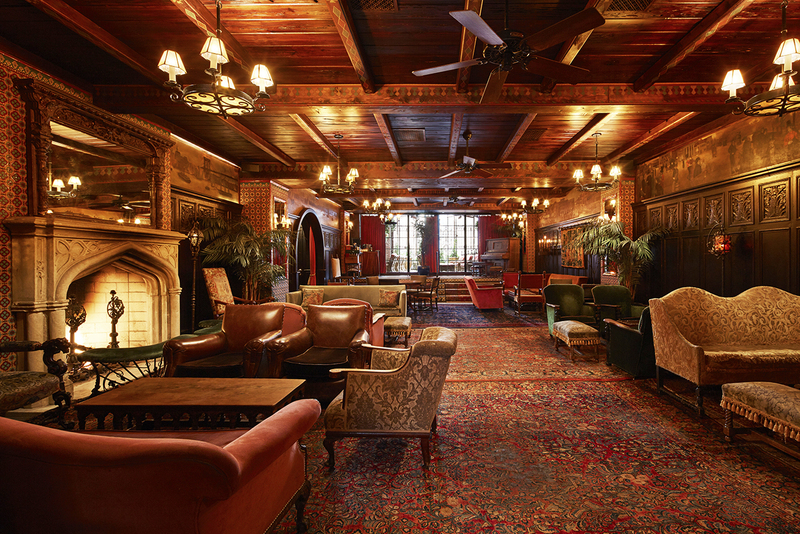 As essential as rooftop cocktail spots are in the summer, so are bars with fireplaces in the fall. 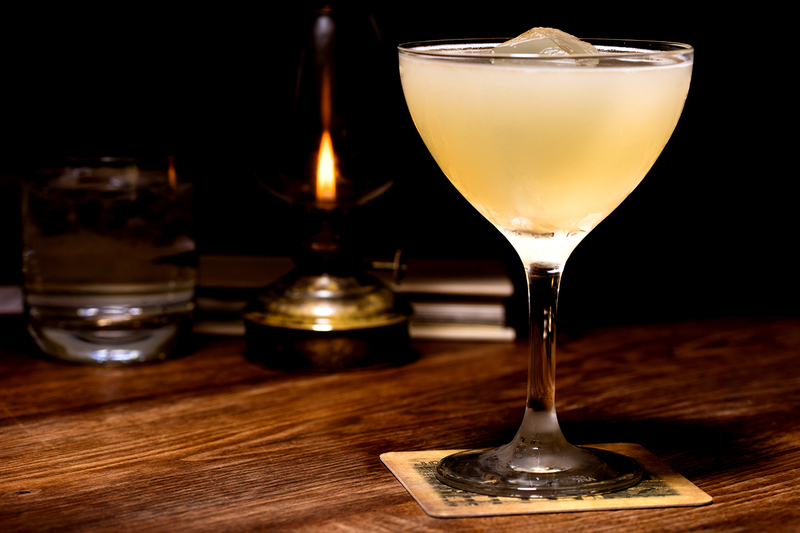 Cozy up with a hot toddy at our fave glowing hearths. 2. ’Tis the season for opera! The exciting new lineup at the Metropolitan Opera will finally hook you on the dramatic genre. 3. Cruise up the Hudson on a 1920s yacht to peep the changing leaves on Classic Harbor Line’s fall foliage brunch cruise (mimosas included!). 4. Compete in a cornhusking challenge, pie-eating contest, and pig race at the annual Queens County Fair at the Queens County Farm Museum the weekend of September 22–23. But you can get lost in the Amazing Maize (get it? ), pick pumpkins, and hop on hayrides at the farm any day. 5. 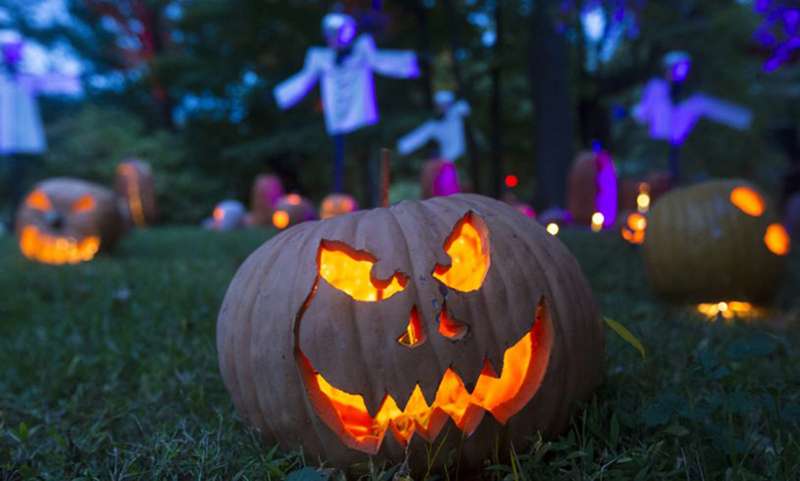 Day-trip it out to Croton-on-Hudson for the totally-worth-it Great Jack O’Lantern Blaze. 6. Curl up with one of our favorite NYC-set novels. 7. Bikini season is over. Eat way more cheese. 8. Taste the sweet nostalgia of a s’more—even if you don’t have a campfire. 9. Take advantage of behind-the-scene tours of New York City’s most iconic architectural spaces during Archtober. 10. 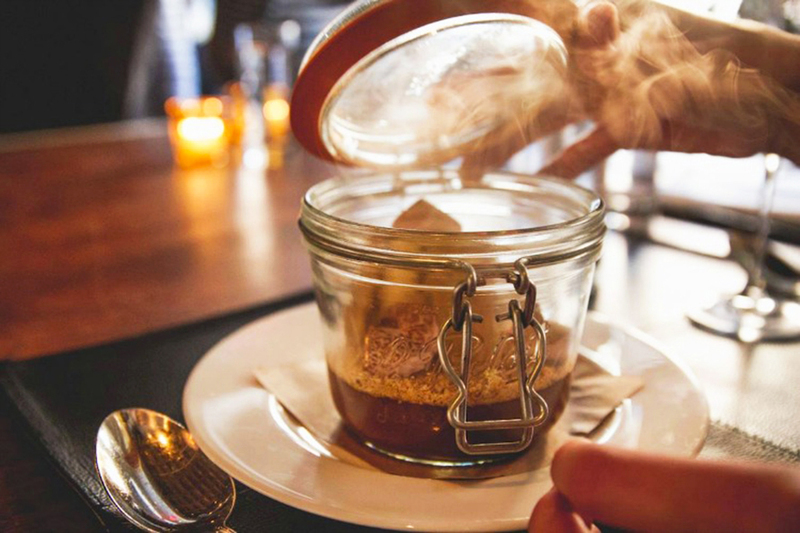 Warm up with these deliciously toasty—seriously, some are actually on fire—cocktails. 11. The early bird gets…to see other (nonproverbial) birds on the American Museum of Natural History’s fall morning bird walks in Central Park. 12. Slip on your tortoiseshell glasses and head to the Brooklyn Book Festival on September 16 (Children’s Day is on the 15th). Besides the crunching of leaves underfoot, there’s no more fall sound than the crack of a just-opened hardcover. 13. 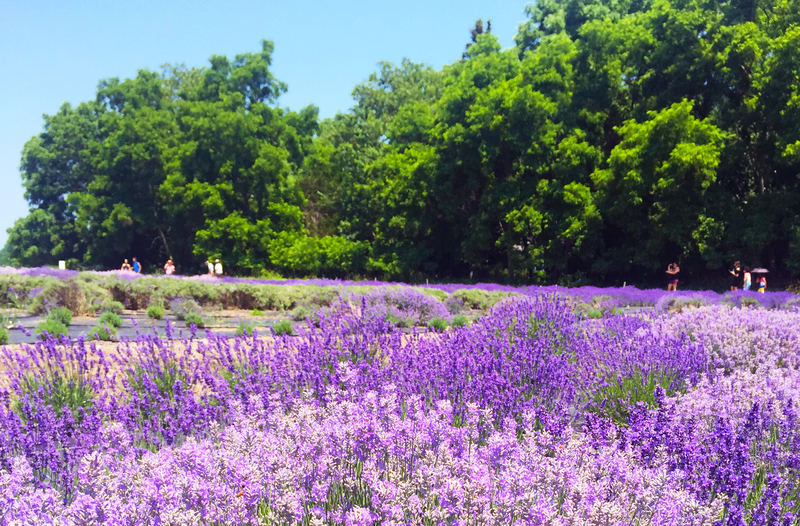 Pick fresh lavender, pop into galleries, and shop for ceramics on a one-day vacay in Greenport, Long Island. 14. Carve gourds at the Spooky Pumpkin Garden at the New York Botanical Garden. Spoooky! 15. Shop for your Halloween costume at NYC’s best vintage stores. 16. 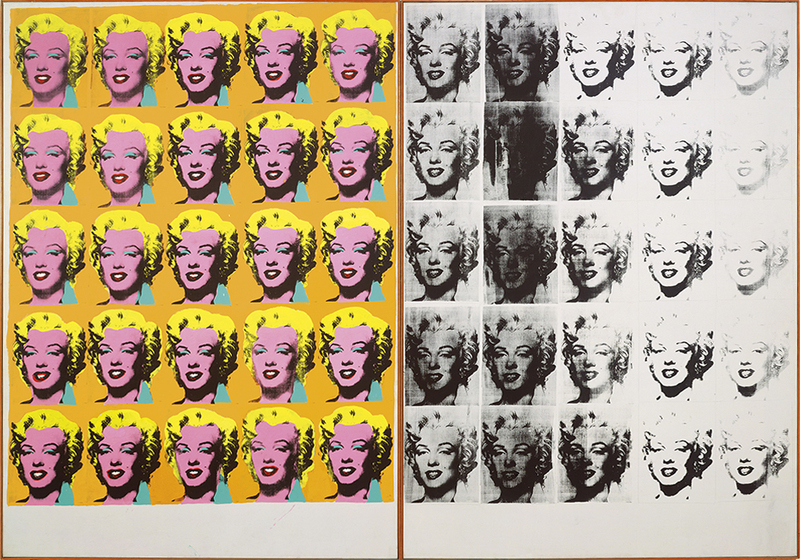 High Line it to the Whitney Museum of American Art for the first Andy Warhol retrospective in decades. 17. 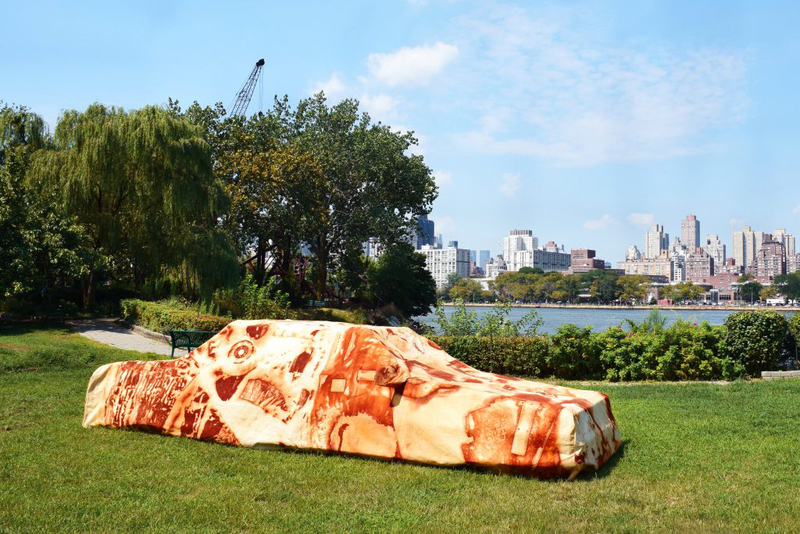 See the best in interactive public art at the riverside Socrates Sculpture Park. 18. Enjoy apples the way nature intended—fermented and highly alcoholic—at Brooklyn Cider House in Bushwick. 19. 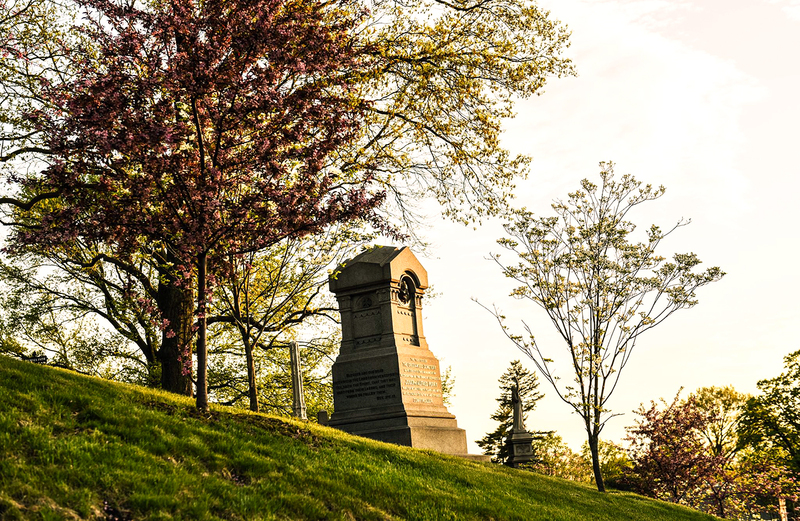 Take a historic trolley tour through the 478 bucolic acres of Green-Wood Cemetery to see its nearly 7,000 trees (they counted!) in radiant autumn colors. Oh, and the final resting spots of some very famous people. 21. Witness the breakdown of chlorophyll in Central Park’s canopy (science!) from above at the Metropolitan Museum of Art’s roof garden, now featuring stunning sculptures from artist Huma Bhabha. 22. 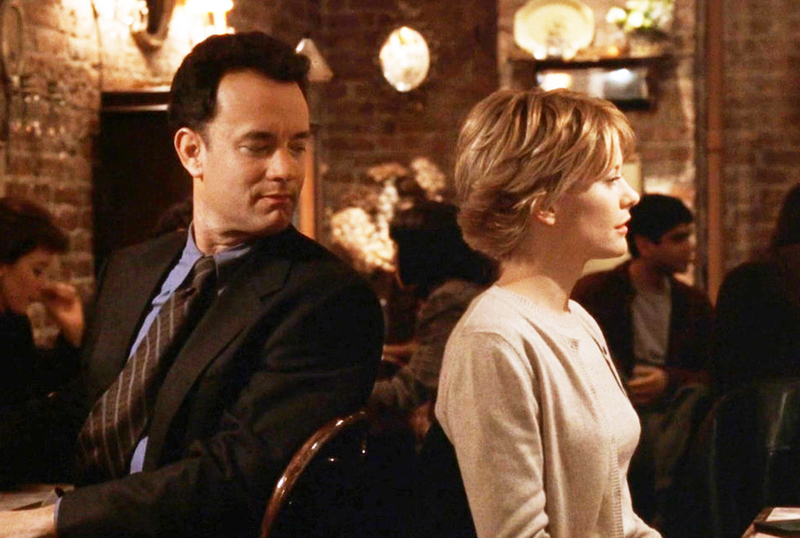 Re-create scenes from the best fall–in–New York movie ever, You’ve Got Mail, on the Upper West Side. Psst! Meg, looks like you’ve got male. Don’t stop fall-ing. We’ve got even more expert autumn recs on our mobile app.